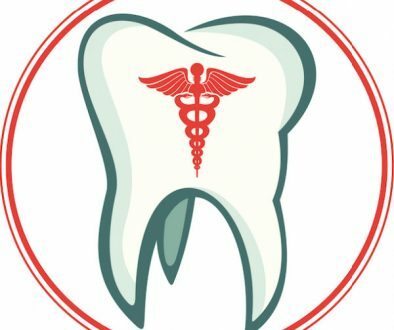 A single blow to the mouth or jaw can cause serious permanent damage to the mouth and teeth and may result in months or even years of treatment, with costs ranging from hundreds to thousands of dollars. You can minimize the risk of this type of injury by insuring yourself with an inexpensive mouthguard for use during sports. 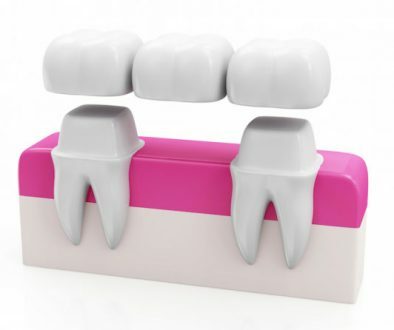 If you wish for higher comfort levels, our experienced dentists can create a custom sports mouthguard for you. Mouthguards are extremely resilient when worn during sporting activities. When properly fitted, custom sports mouthguards help protect against injuries to the teeth and other areas in and around your mouth. Risks occur during contact sports, such as football, rugby, hockey, boxing, or other kinds of athletic activities. A sports mouthguard acts as a cushion that redistributes forces during impact. 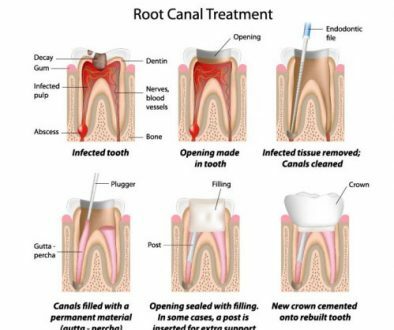 They also help prevent chipped or broken teeth and protect against cuts to lips, gums, and other soft tissue in the mouth area. 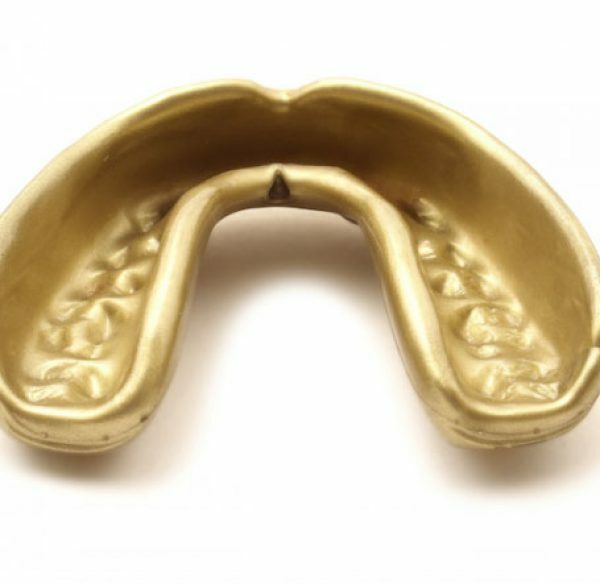 Studies have suggested mouthguards may prevent other types of injuries, such as concussions and neck injuries. Mouthguards are a smart investment because they provide valuable insurance against injuries that could cost much more in the long run in, not only in financial terms, but also in terms of time and suffering. Protect yourself by using a custom sports mouthguard when you take part in activities that pose a risk of injury to your mouth. Contact the dentists at adentaloffice.com in Barrie, Ontario today to schedule your dental appointment or to learn more about custom sports mouthguards and dental protection!